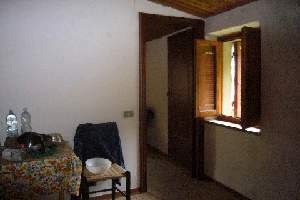 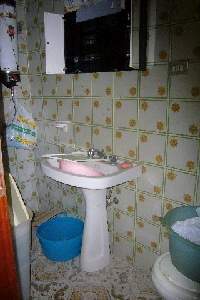 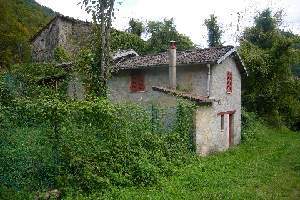 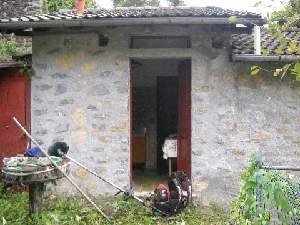 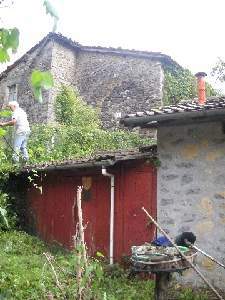 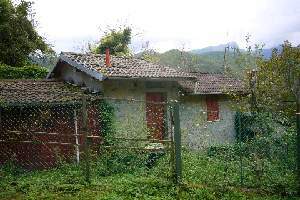 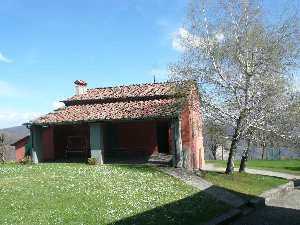 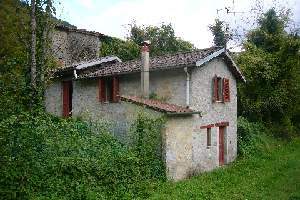 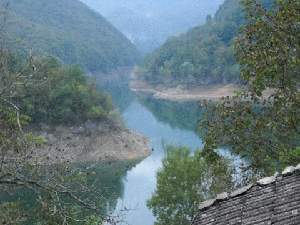 A small rural property in a panoramic village overlooking the Vagli lake. 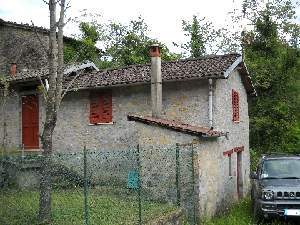 The property consists of a garden with bread oven and loggia to store wood, the interior consists of a kitchen, bathroom, living room and bedroom approx 45mq. 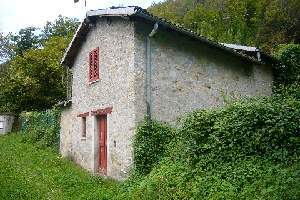 in total plus below is a cellar used as a storage space.